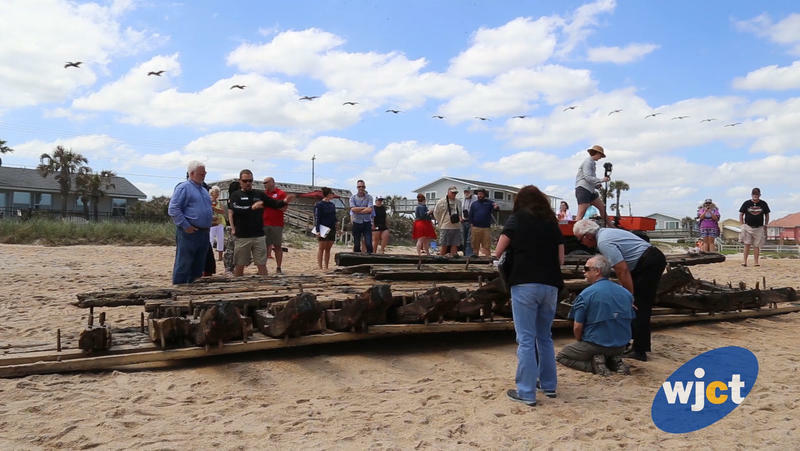 The hull of a ship that may be several centuries old washed up on Ponte Vedra Beach this week. 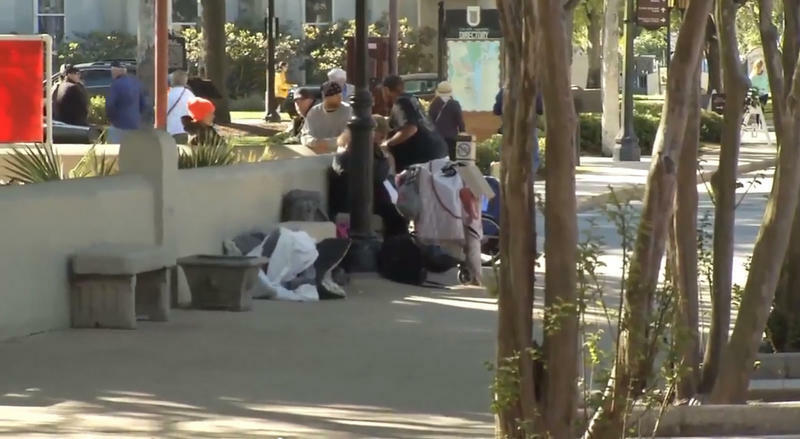 The days of legal panhandling in St. Augustine’s historic district could come to an end. In as soon as 11 days, panhandling could be banned within 20 feet of ATMs, parking lots, and businesses within city limits. 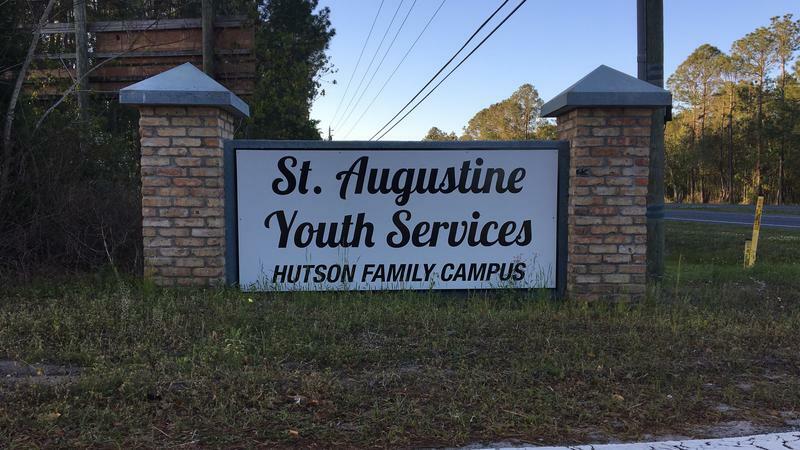 St. Augustine Youth Services can now be able to help more young boys at their therapeutic group homes. 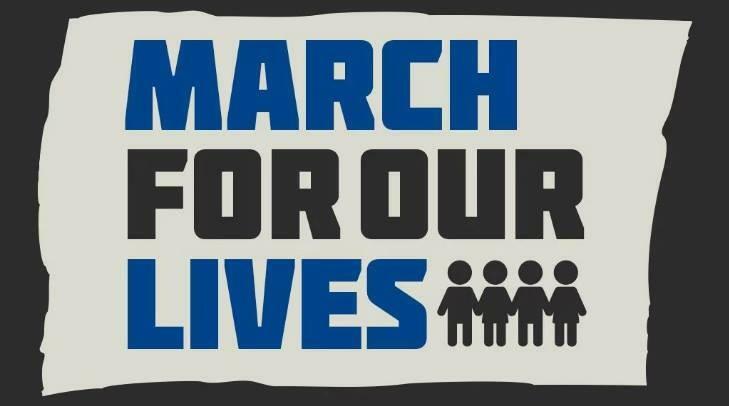 This Saturday on the First Coast and around the world students will take to the streets in a show of support for ending gun violence. Wednesday on First Coast Connect we spoke with FSCJ political science professor Daniel Cronrath who will be heading to Washington on Saturday to participate in the March For Our Lives event (01:08). 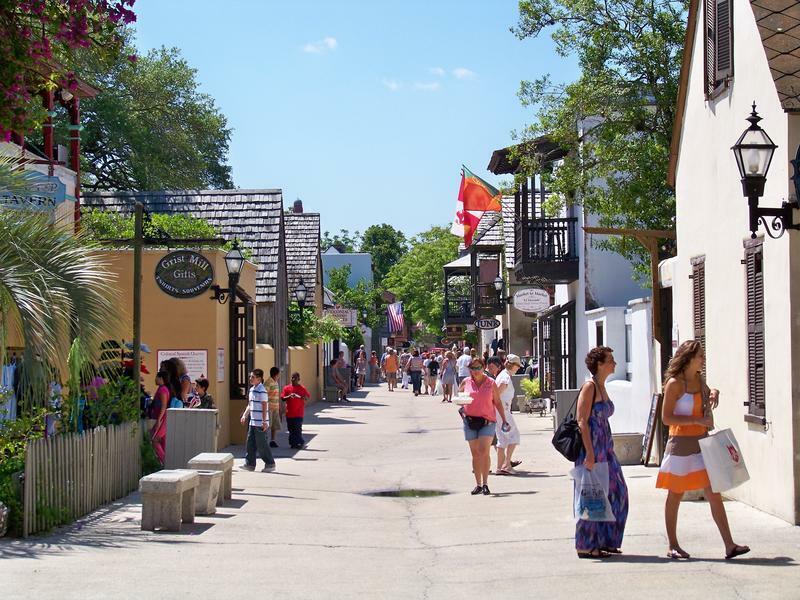 We heard about the Old Town Art Show taking place this weekend in St. Augustine with Show Director Lynn Wettach (46:00). 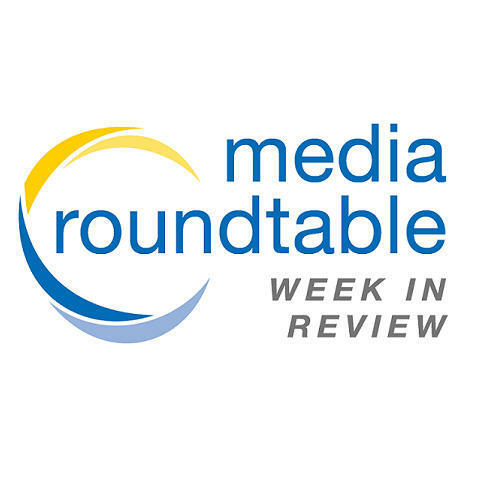 Friday on First Coast Connect, our weekly Media Roundtable featured Folio Weekly Editor Claire Goforth, Financial News and Daily Record reporter David Cawton and WJCT contributor Fred Matthews (01:09). We spoke with Albert Syles, President of Romanza, on St. Augustine’s history around St. Patrick’s Day and Bolshoi Ballet Academy Director Davis Robertson, who is in town for a show Saturday night (46:00). 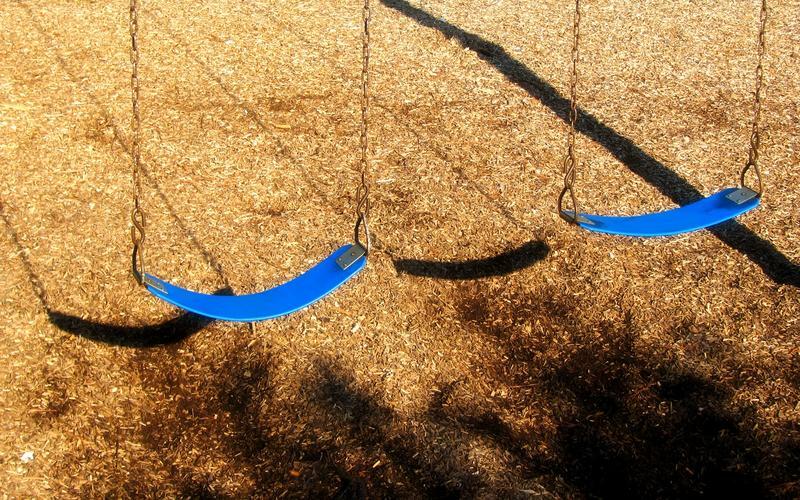 Tuesday on First Coast Connect we spoke with attorney Rob Mason, Director of the Juvenile Division with 4th District Public Defender’s Office and a bipartisan effort in Tallahassee to reform the state’s juvenile justice system (01:08). The latest edition of Moveable Feast features Jacksonville Symphony Orchestra supporter Bill Maletz speaking about the upcoming Wines for Music event at Marsh Landing Country Club (27:36). Ahead of her speaking at next week’s Women with Heart Luncheon we spoke with House of Cards and 24 actress Jayne Atkinson-Gill (35:40). Co-organizers of The Made in St. Augustine festival Monika Benthal and Jaclyn Zeichner joined the show to tell us about next month’s event (46:00). The St. Augustine Fire Department will be getting a new all-terrain emergency services vehicle later this year. 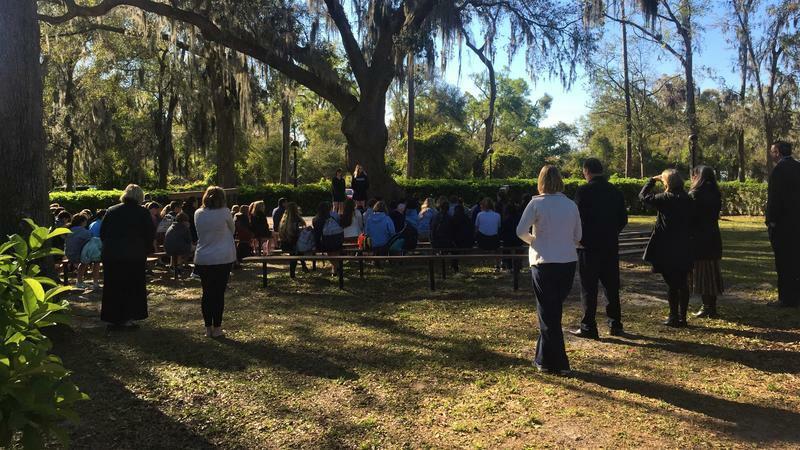 Visitors and residents of St. Augustine will be able to take a free, self-guided walking tour through significant locations of the civil rights movement in St. Augustine’s Lincolnville neighborhood starting Monday, January 15. The City of St. Augustine is giving away grants to help people make their neighborhoods better. 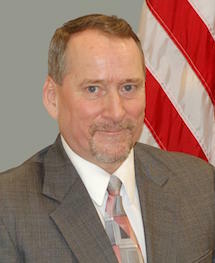 St. Augustine spokesman Paul Williamson said the neighborhood grants for projects have been offered, on and off, for about a decade. The total giveaway amount is $15,000, divided into multiple smaller grants. 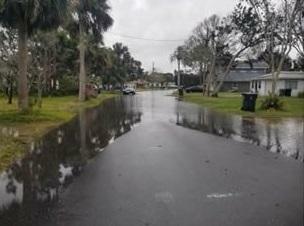 Several Streets in St. Augustine remain closed Wednesday due to flooding. 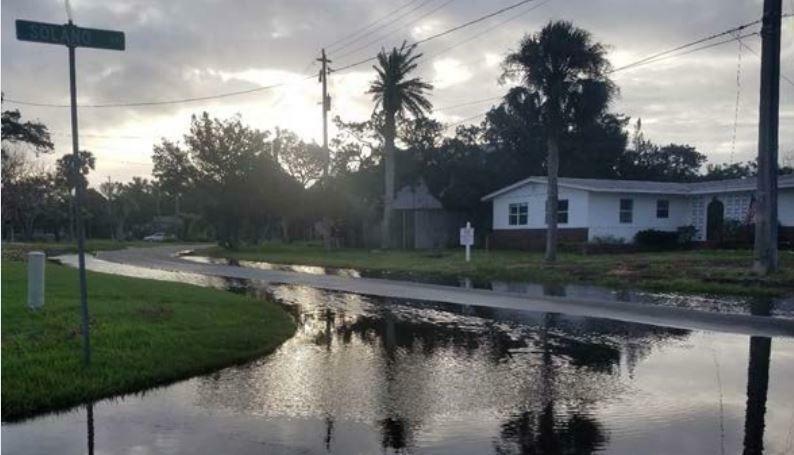 City Public Works Director Martha Graham says the city has a tendency to flood, but it’s worse this week because of super high-tide called a King Tide. 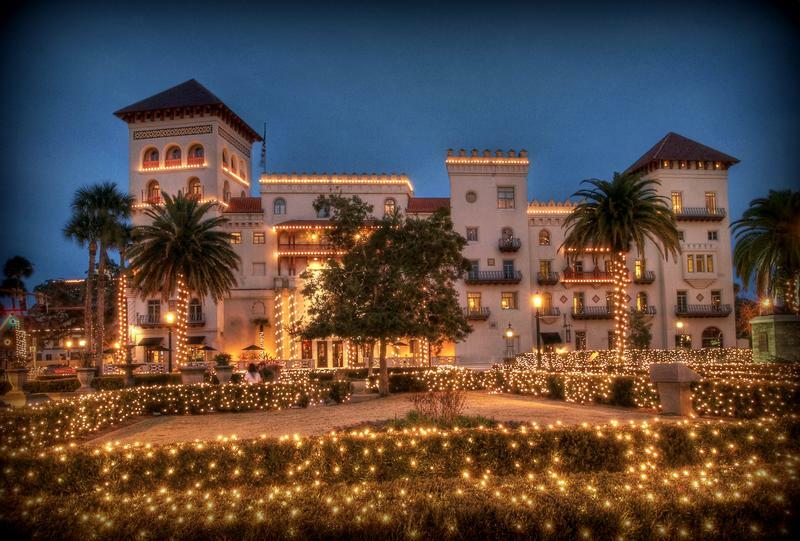 The free Nights of Lights park and ride shuttle in St. Augustine has seen a 50 percent ridership increase as compared to last year’s inaugural shuttle. The City of St. Augustine is calling on the public to help with the issue of panhandling by documenting it. 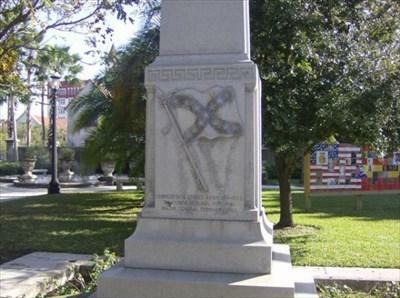 Those wanting to join a committee looking into how to “re-contextualize” St. Augustine’s only city-controlled Confederate monument have until the end of the month to apply.